My presentation was entitled “The Collaborative Economy in Europe & the Future Role of Logistics”, and now I will try to extrapolate the three sections of my presentation into three blog posts. 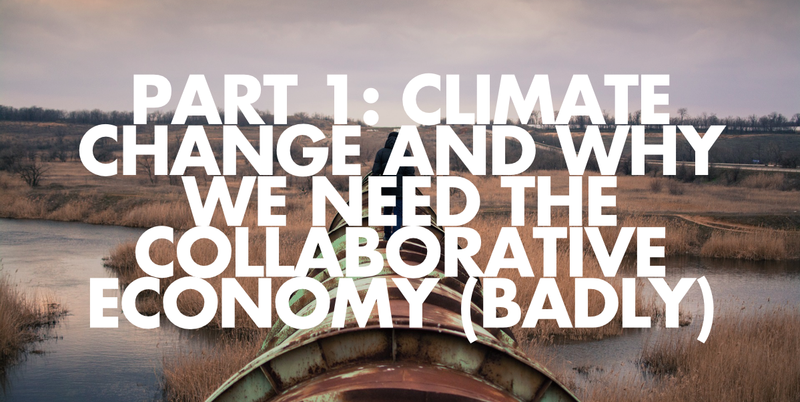 The first part is about ‘the big picture’ of the collaborative economy. Don’t get too depressed, just think about it. What hit me in my research leading up to the presentation was… depression. Followed by a sense of urgency. Why? Because it hit me that the world is in a far worse state than I thought. For example, I listened to a keynote by Robin Chase (see below), the Zipcar co-founder and now owner (and author) of Peers Inc., who made it clear that even though convenience and price is what’s driving people to use Airbnb, Uber etc. the ultimate driver is climate change. The outlook is grim: According to the 2012 “Turn Down the Heat” report from the World Bank the average global temperature will be four degrees Celsius higher by year 2100 under current pledges and commitments. And four degrees is a lot. For example, last time it was four degrees lower than today was during the last ice age (where, for instance, North America was covered by a couple of kilometers of ice). Four degrees higher was 20 million years ago – long before humans populated the earth. According to some scientists – the report is based on input from 3,000 of them – four degrees higher is “incompatible with human life”. Think about it for a while. We’re talking 4 degrees in just 85 years and “incompatible with human life”. Robin Chase’s point is that we’re looking at an exponential problem, and you don’t solve an exponential problem with linear solutions. Enter the collaborative economy. It is indeed a completely different business or organisational model, and it can scale at a much greater speed. Because it’s distributed, collaborative and favors P2P production. One example will suffice: After 93 years in business Hilton had 610,000 rooms. 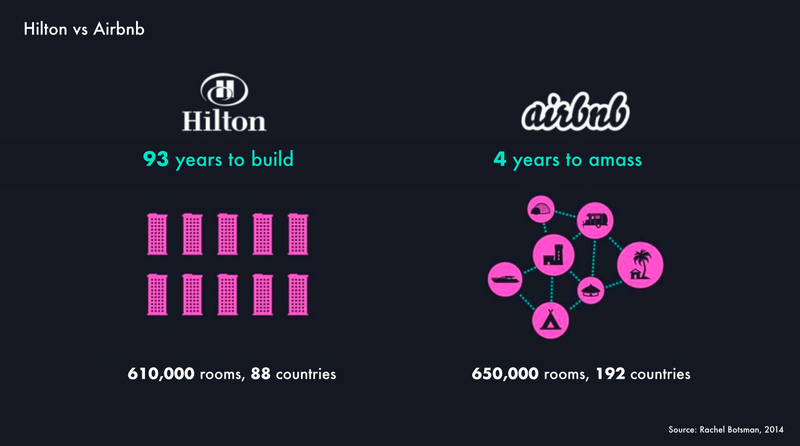 It took Airbnb only 4 years to reach the same number. They have since moved way beyond. In short: We need to do much more. And we need to do it in a different way. The collaborative economy might not reduce consumption (yes, produced goods are being reused more times, but it also enables us to consume more), but it offers us an exponential, highly scalable solution. And that is what we need more than anything else. Along with more ambitious global political agreements, of course. 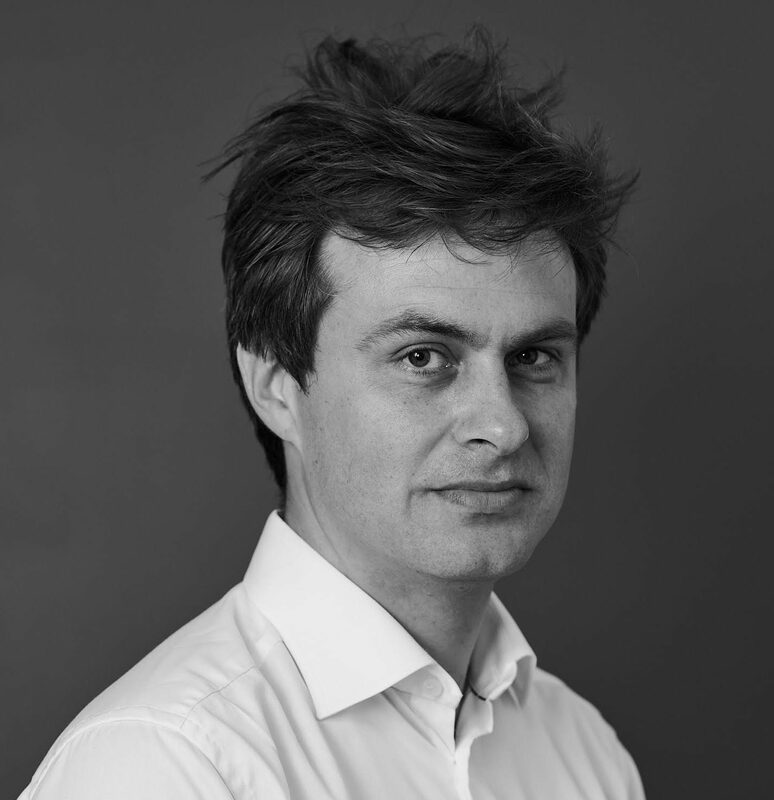 In my next post – part 1 of 2 – I will focus on the collaborative economy in Europe. What are it’s characteristics? What does it take to build a successful collaborative business solution in Europe? And more. This TEDx Talk by David Puttnam you need to watch as well. There are many good quotes and highlights. Essentially, Mr. Puttnam explains what it is that we’re doing, why we’re doing it, and what we need to do now.